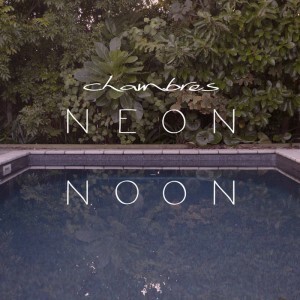 ‘Chambres’ are an electronica/synth-pop duo consisting of Wellingtonian Lucy McCarthny (vocals) and Milan born/Auckland based producer Gregorio, who records under the moniker Hunter Constellation. Their debut 8 track EP ‘Neon Noon’ is fun Shoegazy pop. Gregorio cites M83, Neon Indian and Phantogram as influences. 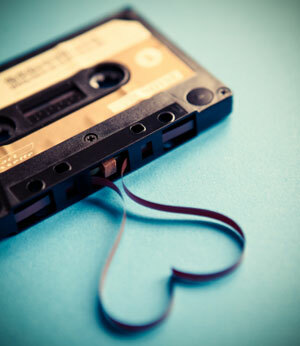 Featured on LOOPs 2nd mixtape, the band are current working on a second EP, which is coming out on LOOP. 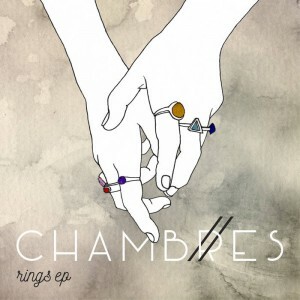 New EP ‘Rings’ released on Loop, Nov. 2015. Cover/text sourced from Bandcamp/Loop. Used with permission.